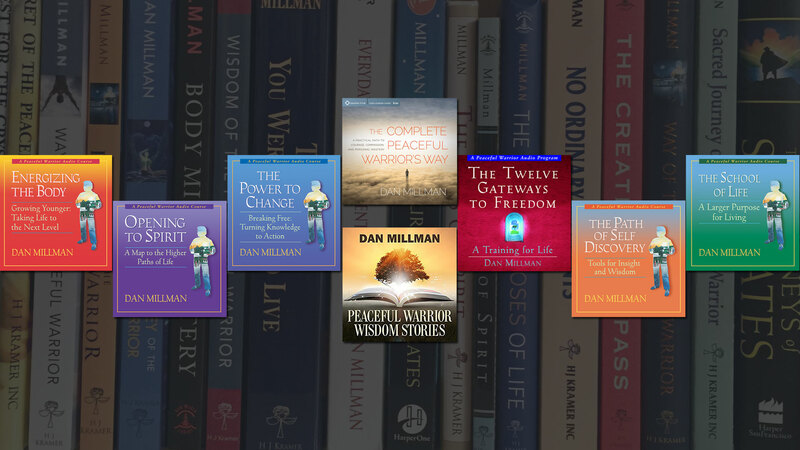 Experience the Peaceful Warrior teachings. 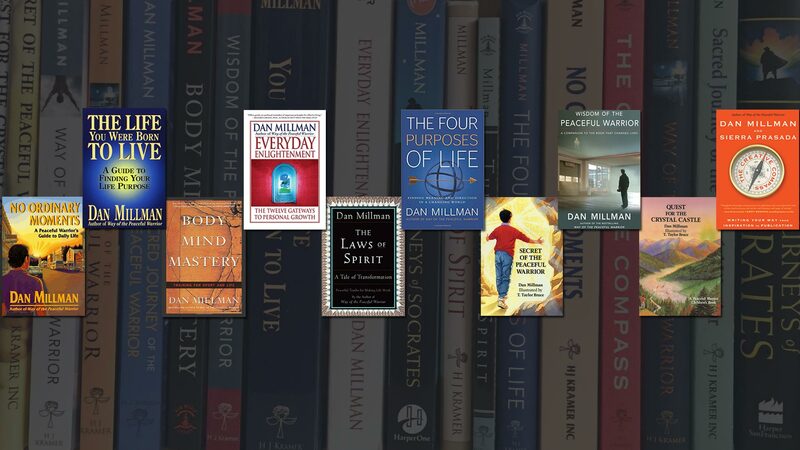 Enjoy and benefit from Dan’s online eCourses. Watch as Dan speaks about his old mentor. One doesn’t need to become a peaceful warrior. By virtue of living here, on planet Earth, each and every one of us is a peaceful warrior in training — to the degree that we strive to live with a more peaceful heart… but also recognize that there are times we need to live with a warrior spirit. 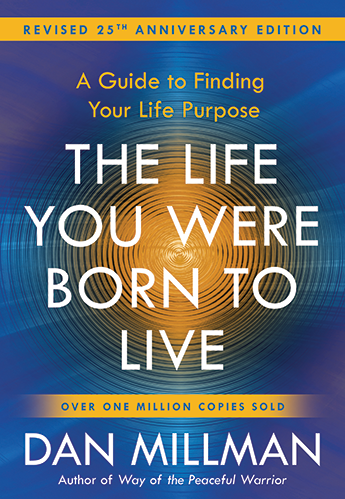 Each of Dan’s books provides a new and different facet of a peaceful warrior’s approach to living wisely and well. 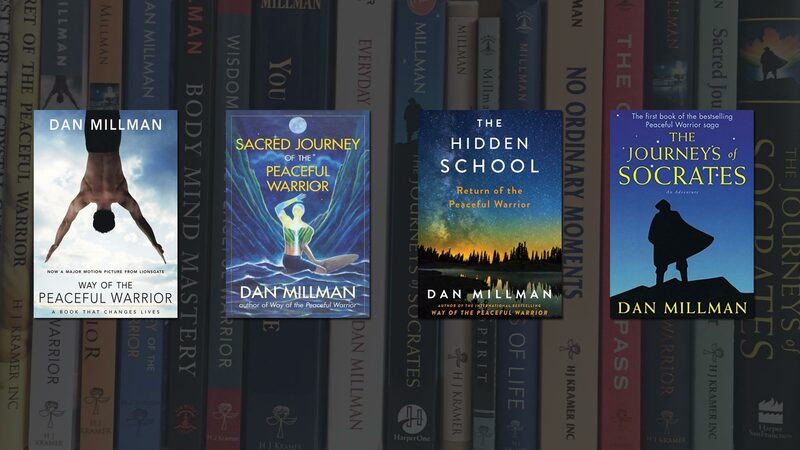 Dan’s series of non-fiction books provide a practical guide for living a daily life – with a peaceful heart, and warrior spirit. 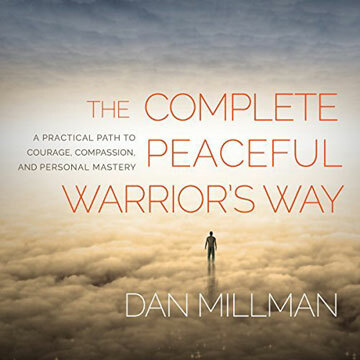 Please note, to avoid confusion or exploitation — while another website or Facebook page may use the trademarked term peacefulwarrior or peaceful warriors, Dan Millman is associated only with this www.peacefulwarrior.com site. His only official Facebook fan page is: facebook.com/officialpeacefulwarrior/ He does not endorse or have responsibility for the content or messages of any other websites or Facebook pages.